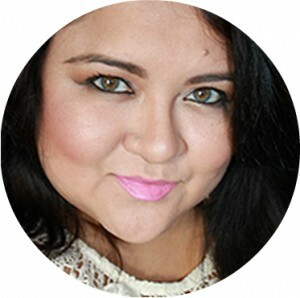 Iris is a trained makeup and hair stylist. She has worked fashion shows, photo shoots, video shoots, weddings, and print work. She treats every client individually and works with all skin and hair types. 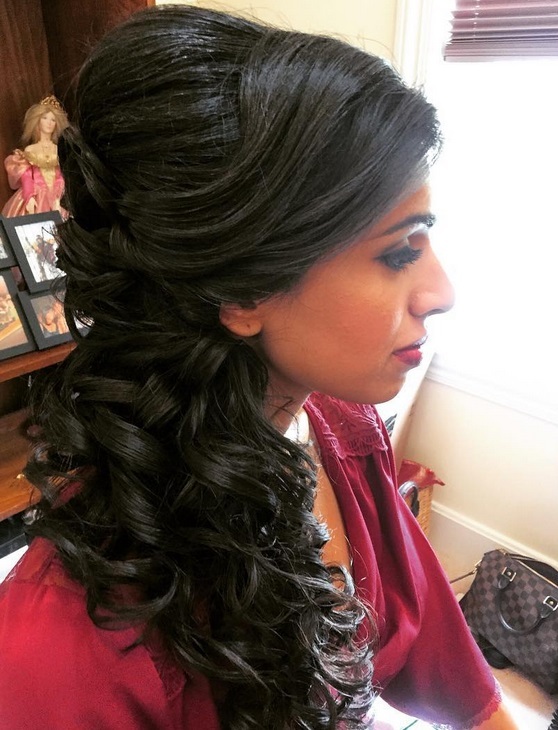 The ability to do hair is a plus because she can create the whole picture for any client. Iris takes cues from classic styling and makeup while adding modern twists, her attention to details allows her to create clean and timeless looks. When clients sit in her chair they know they are receiving expert care and service.